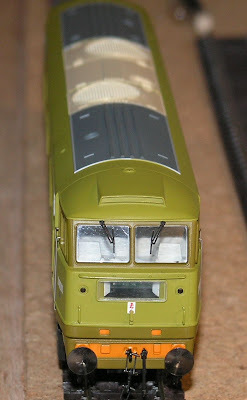 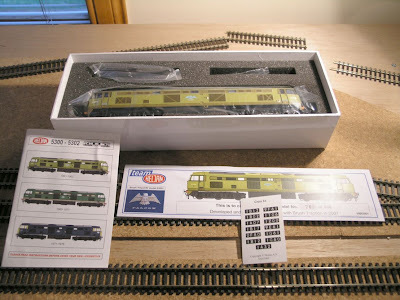 Although there are some reported problems with buffer beam changes, Ifound that fitting a bog standard No. 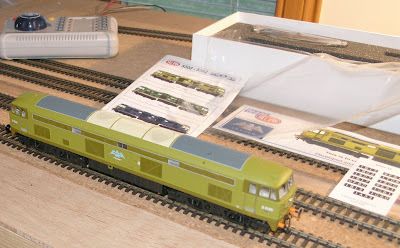 19 Kadee worked with the standard (deep) buffer beam. 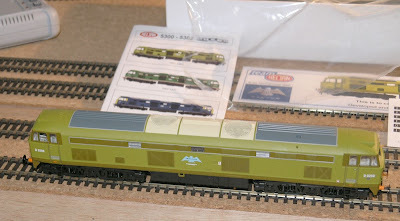 The model took an 8 pin Lenz silver direct DCC chip.